Built and updated with breakthrough performance technology, the 670v5 features the engineering you've come to expect from New Balance and stylish flair that makes you proud to run in it. "Bargin for my regular trainers"
"Great quality and value. Delivered quickly." 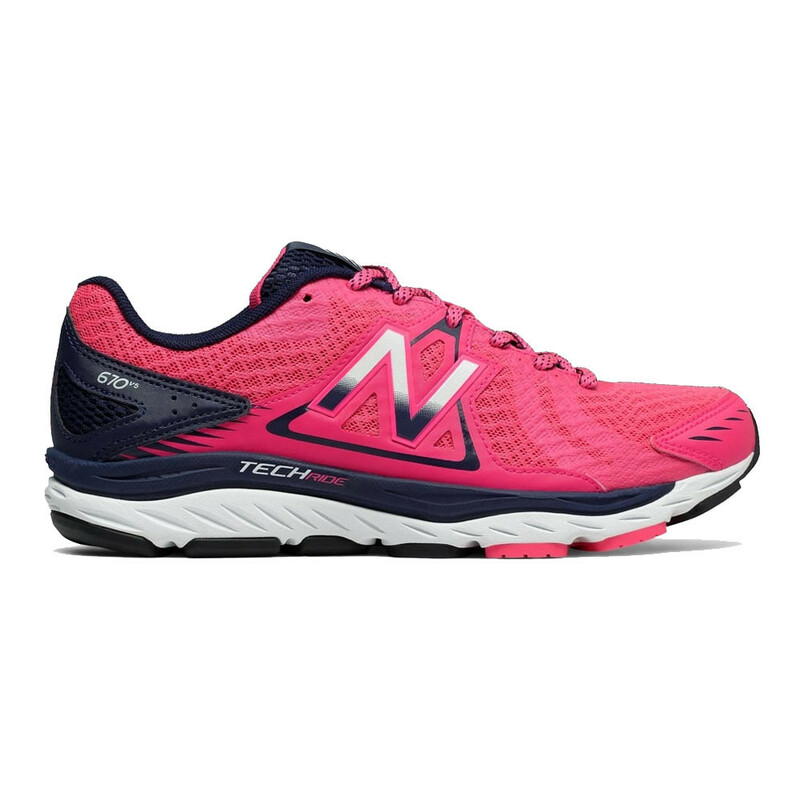 A synthetic mesh upper has been designed in such a way that it wraps the feet within a breathable environment, whilst remaining structurally sound. This systematic approach to ensuring the feet prevail in keeping both cool and dry has been achieved through allowing air to permeate the exterior and thus working its way within. With no-sew overlays aiding the mesh upper, structural stability is granted and potential foot irritation diminished, ensuring you have the most comfortable ride you could ask for. Acteva Lite is 24% lighter than New Balance's standard compression moulded foam for optimal compression set properties. 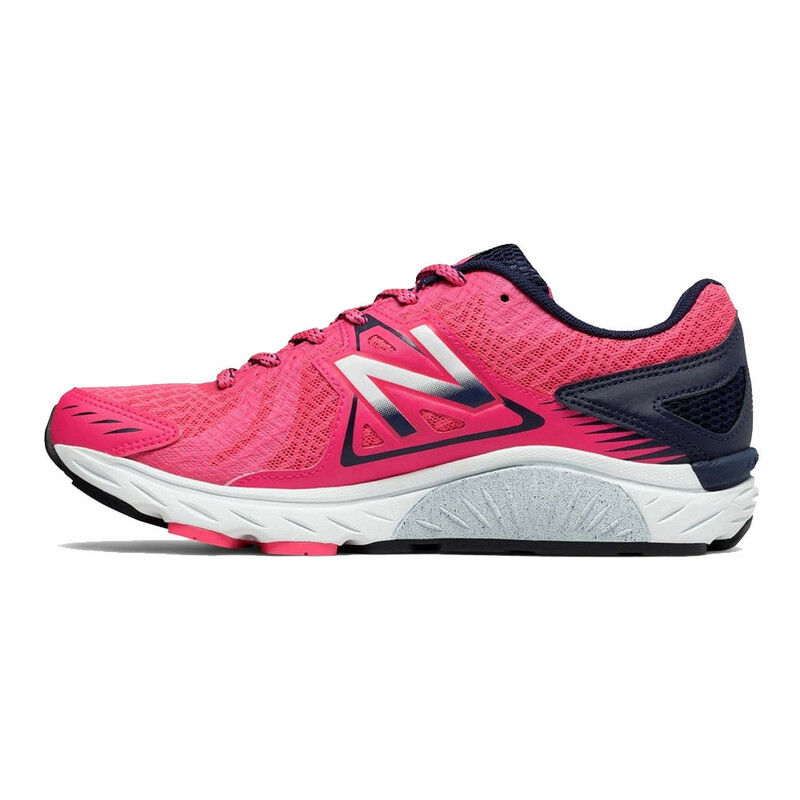 In Addition, Abzorb is New Balance's top of the line foam material providing excellent cushioning and compression set properties. Abzorb resists compression set due to consistent cell wall thickness, uniform cell size, and consistent cell shape, whilst a blend of DuPont Engage Isoprene rubber and proprietary materials provides the ultimate ride. 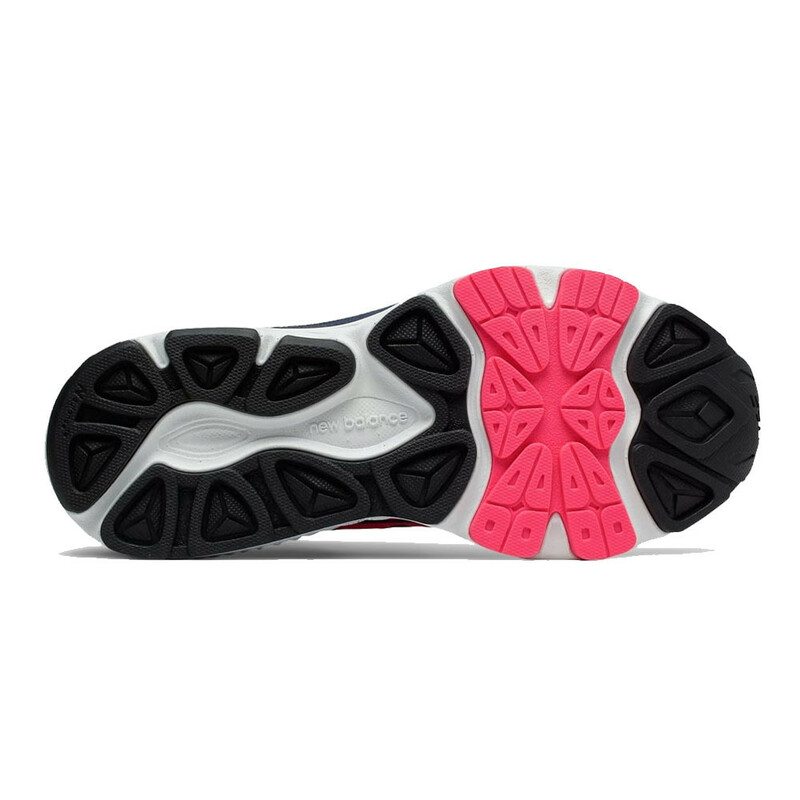 Lastly, a Medial Post consists of higher-density compression-moulded EVA, located on inside edge of shoe to help prevent overpronation. This provides overpronators with a comfortable solution to prevent that arch from falling inwards, giving you the confidence to run your best without having to worry about injury. The outsole of the 670v5 has been integrated with Ndurance technology, a rubber compound utilised to provide maximum outsole durability, whilst simultaneously yielding unrivalled traction. Completed with blown rubber inserted along NDurance, ensures the sole remains pliable, adapting to different surfaces where necessary. Acteva Lite - 24% Lighter than New Balance's standard compression moulded foam. 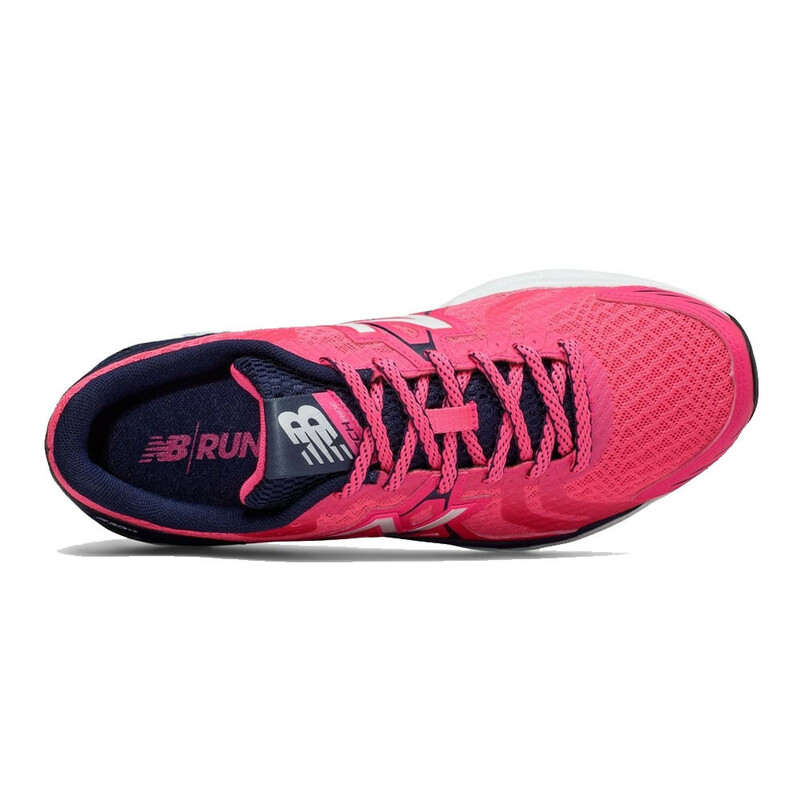 ABZORB Midsole - Provides lightweight cushioning. High-Density EVA Medial Post - Provides a comfortable solution to over pronation.